Swing Central Jazz (SCJ) and the Acoustic Music Seminar (AMS) provide unique mentorship opportunities to aspiring young musicians in jazz and acoustic music. 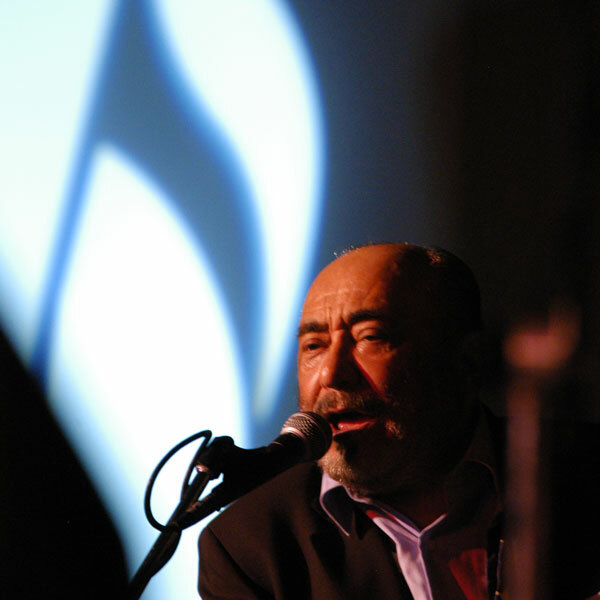 Browse a directory of who’s performed at the Savannah Music Festival since 2003. 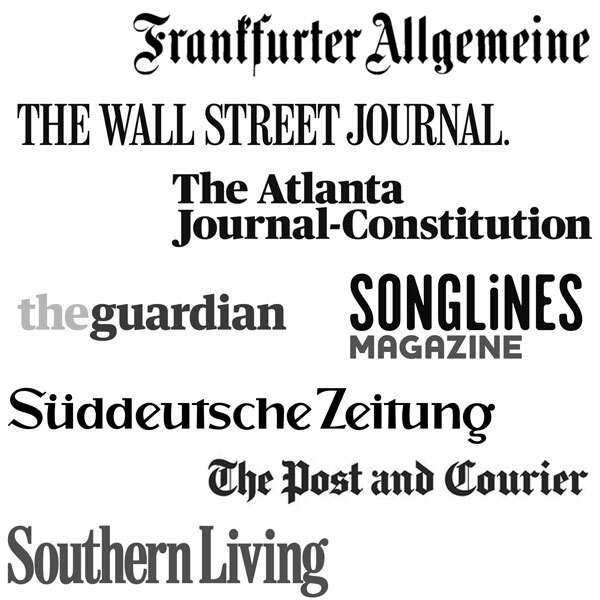 Curious to find out what national and international media had to say about the Savannah Music Festival? 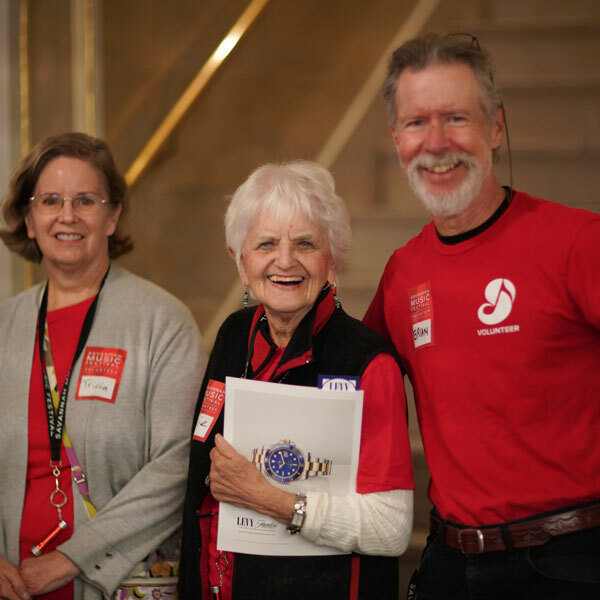 Each year, the Savannah Music Festival engages more than 300 supporters throughout our community to assist as volunteers.